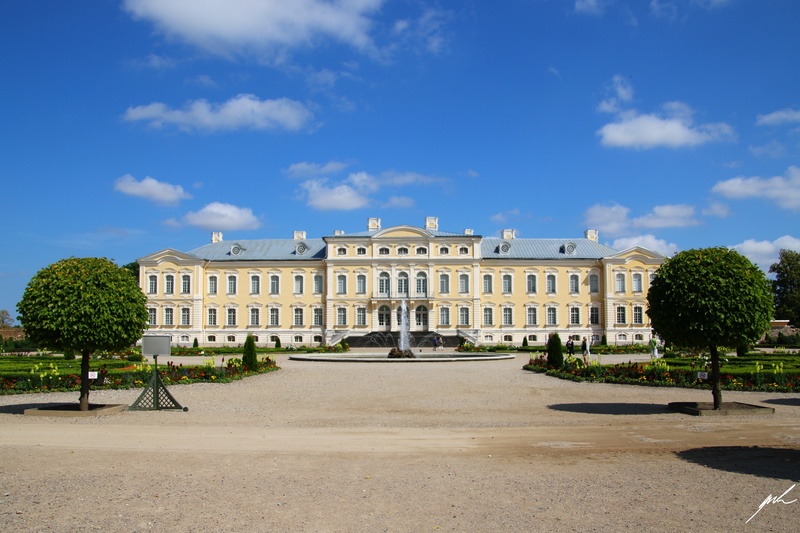 The Palace of Rundāle is situated in southern Latvia. Far apart from any larger settlement it is a beautiful baroque building surrounded by nature. 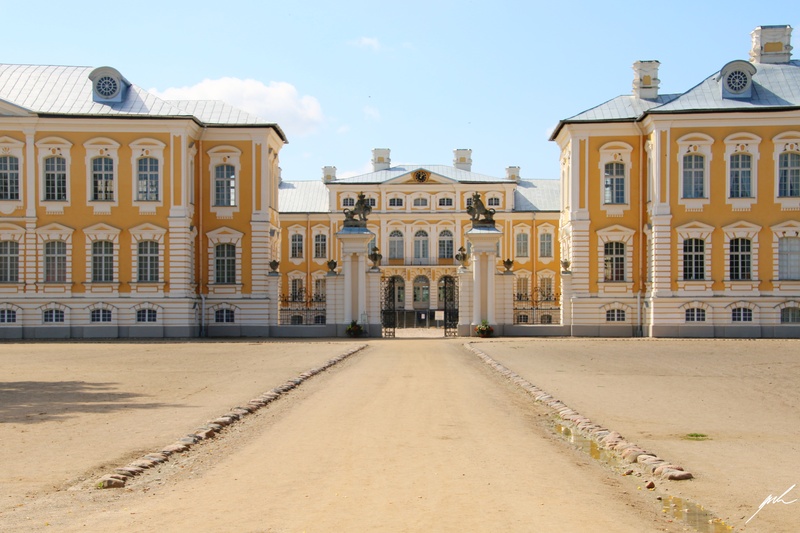 Rundāle was erected in 1768 and planned by the renown Italian architect Bartolomeo Rastrelli, who mainly worked for the Russian Zars before and was also responsible for the Winter Palace in Saint Petersburg and the Catherine Palace in Tsarskoye Selo. 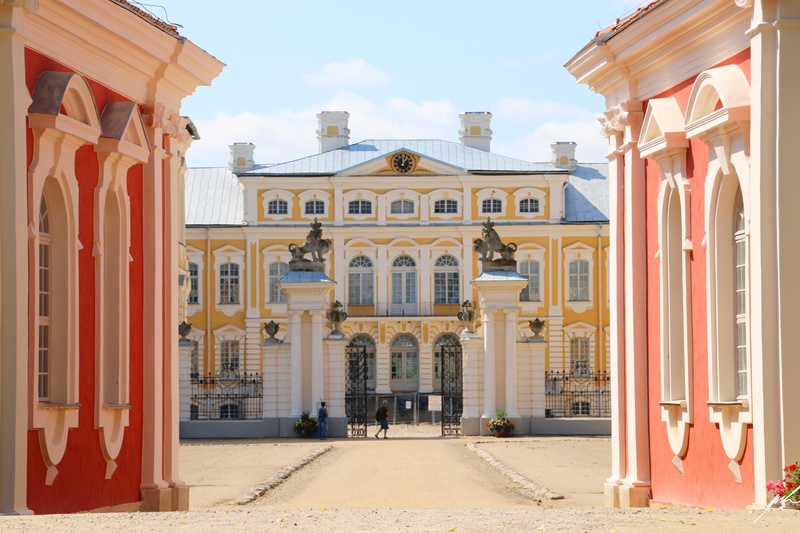 In Soviet times the palace was used as a school, today it is refurbished and houses a museum. Part of the historic site is also a beautiful English garden on the rear of the building.